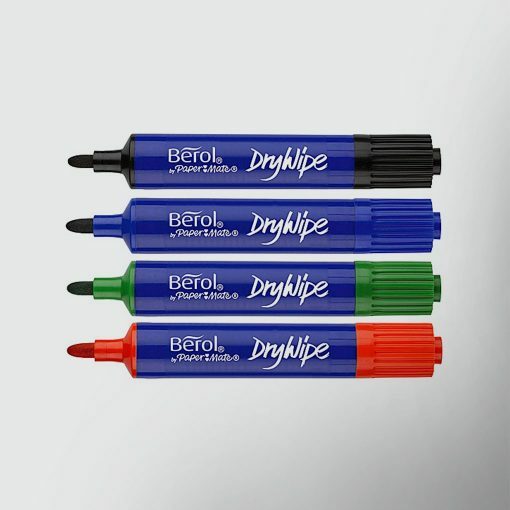 For best effect, we recommend using a bullet tip marker pen when writing on your large promotional cheque. 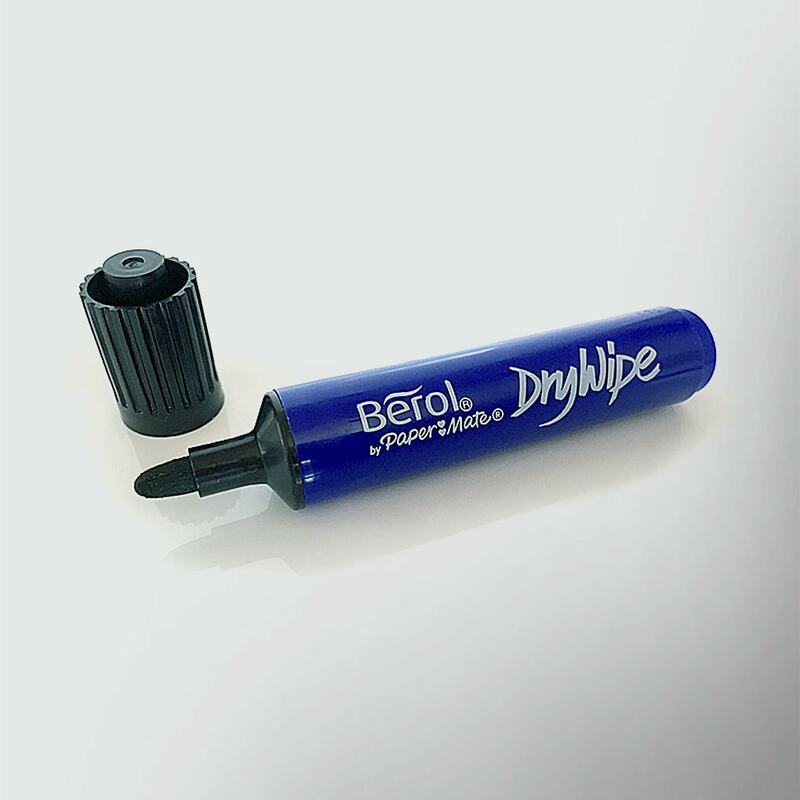 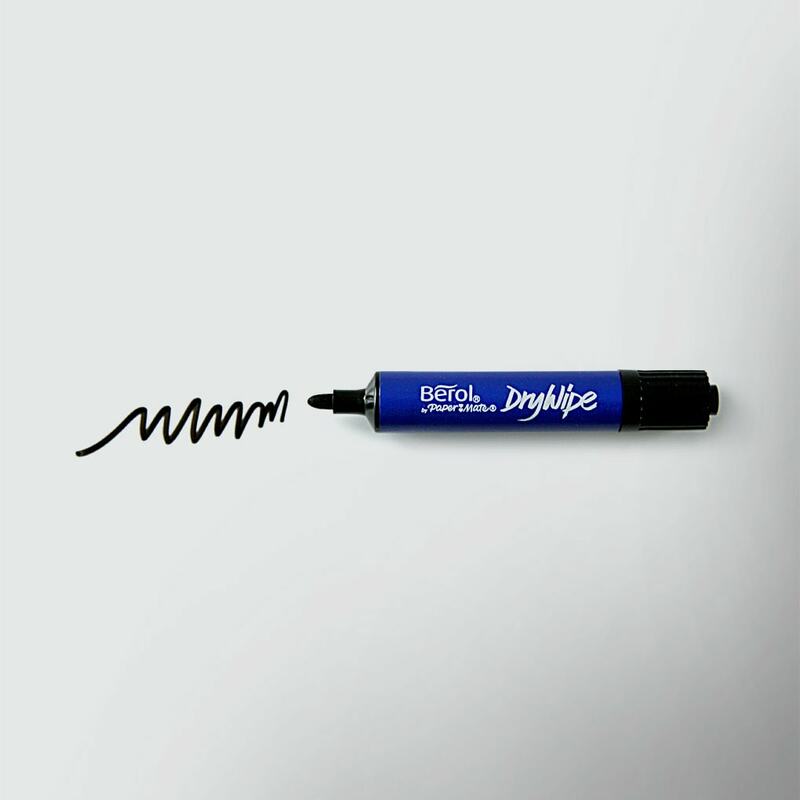 We offer two pen options – namely permanent markers for use on single use cheques and dry-wipe markers for use on our reusable, laminated big cheques. See full product details below. 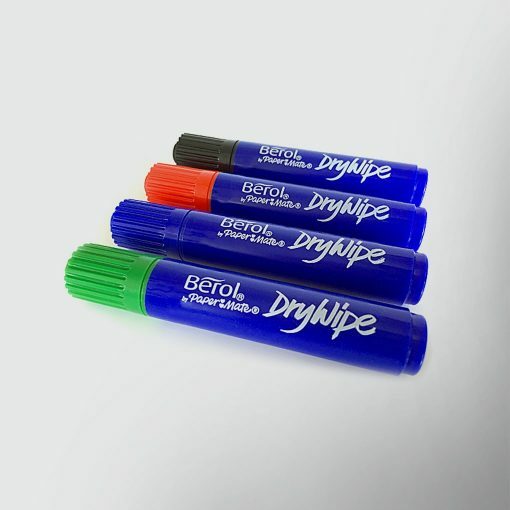 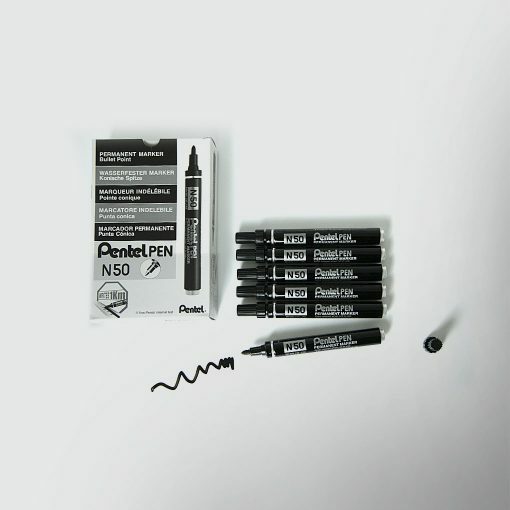 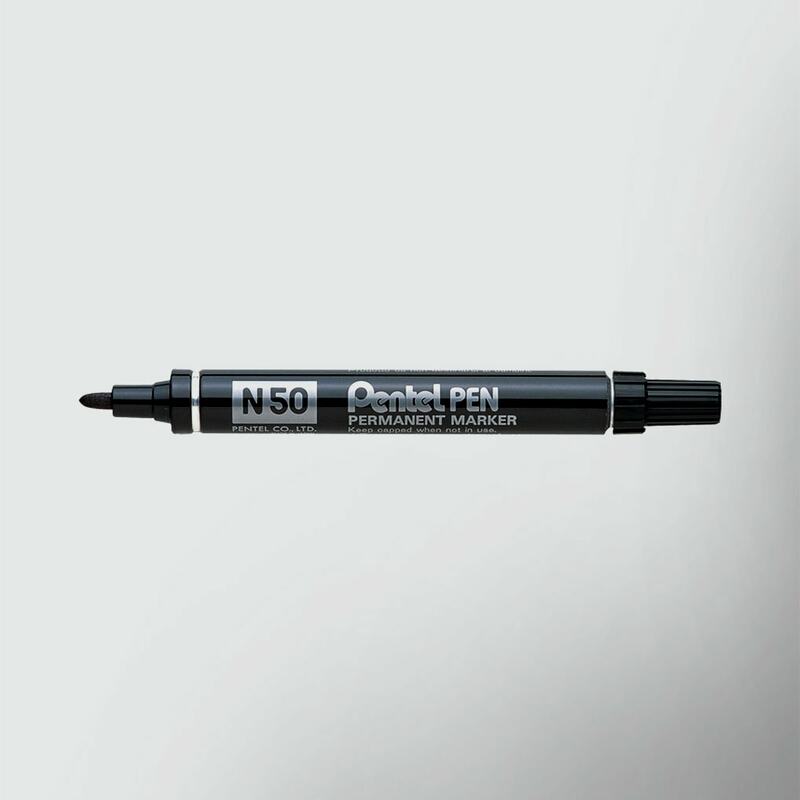 If you are looking for an additional low cost marker pen to go with your new cheque, then this is the product for you! 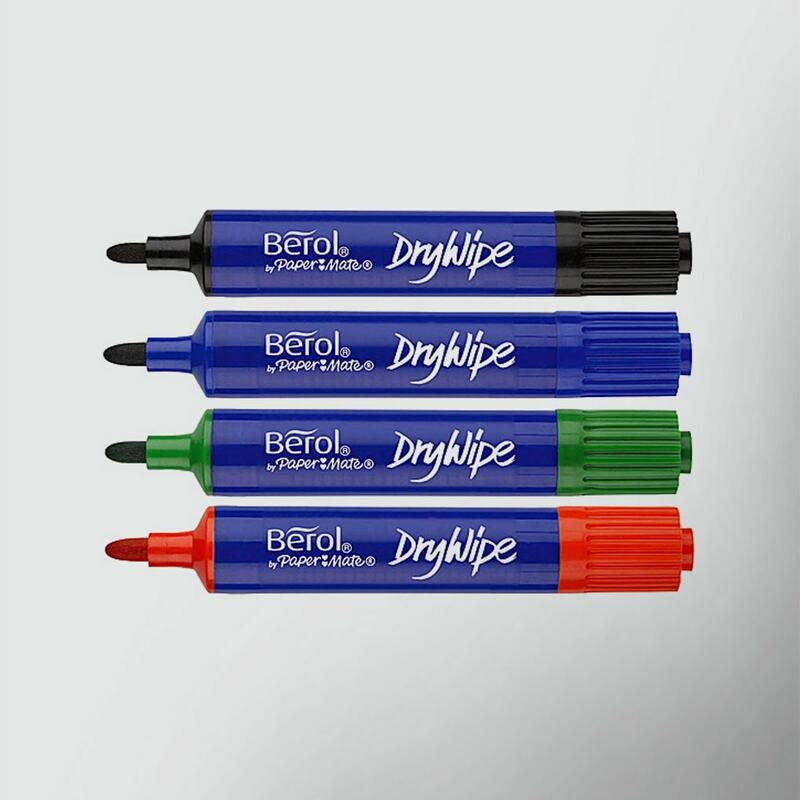 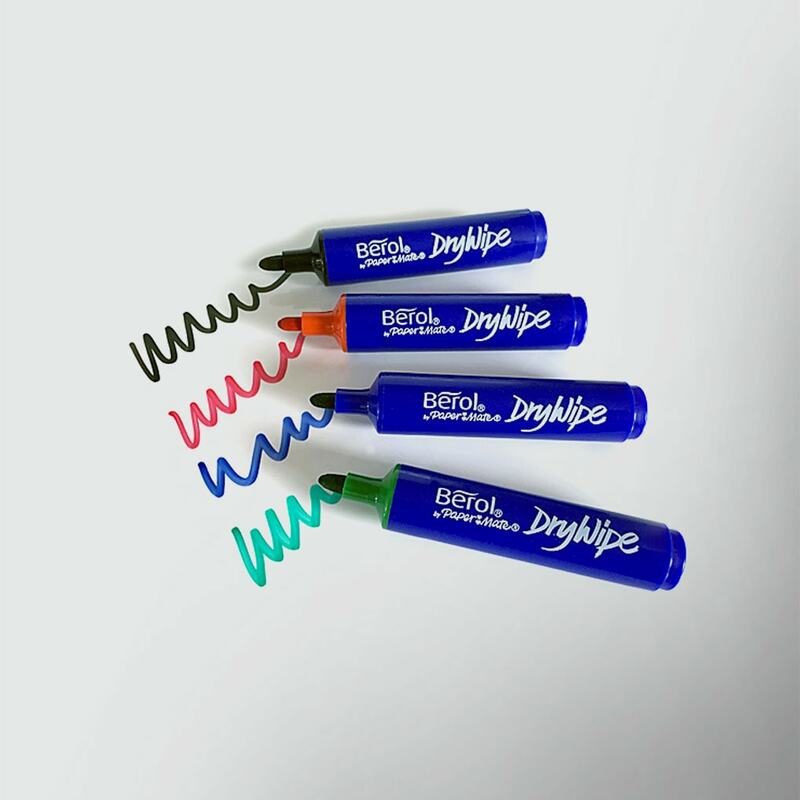 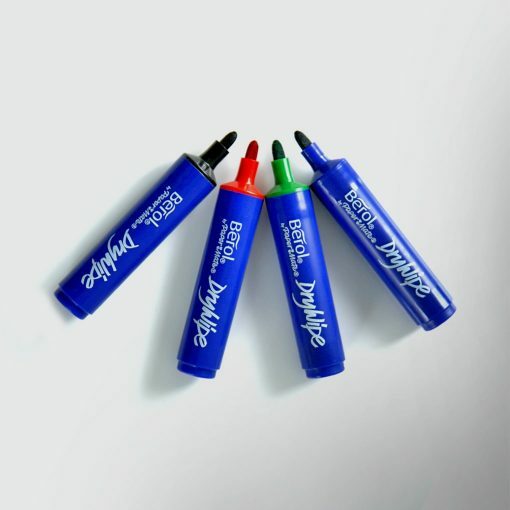 These leading brand, high quality markers are available in both permanent and dry-wipe versions – our permanent marker pens are for use on a single-use big cheque and our dry-wipe marker pens are for use on our reusable, laminated big cheques. 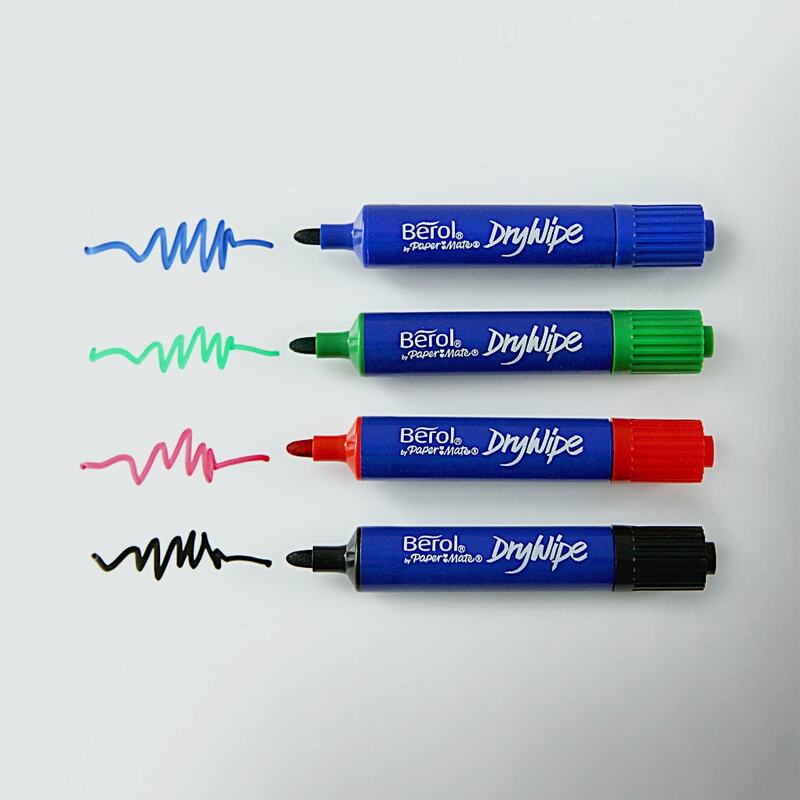 We have carefully selected these market-leading pens to use with your cheque, however, please ensure that you carefully read the instructions included with your order. 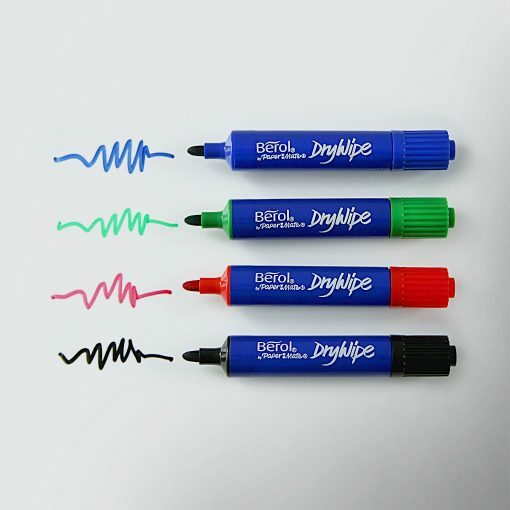 It is your responsibility to ensure that you use the correct type of pen / ink for the type of cheque you have purchased. 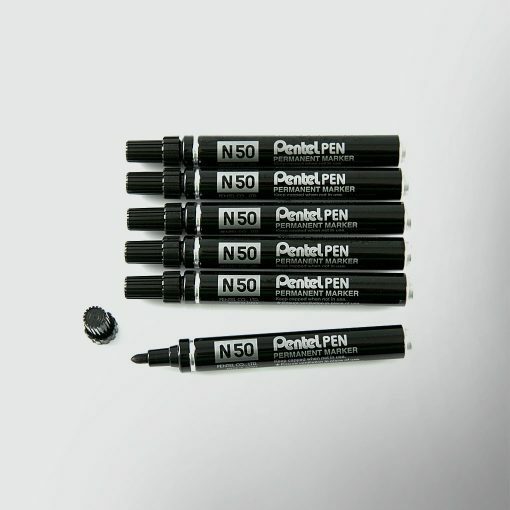 You are encouraged to carefully test the ink you intend to use on your cheque in an inconspicuous area first to ensure that it appears and can be removed (where applicable) as you would expect. 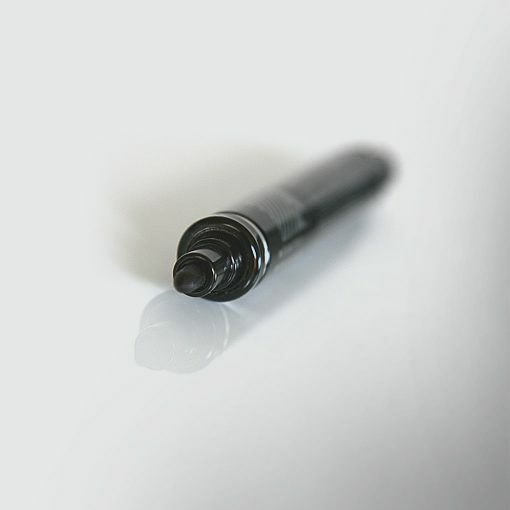 As each cheque we create is a bespoke item, we cannot be held responsible for any damage caused to your cheque as a result of using the wrong type of ink / pen or cleaning methodology employed. If in doubt… please ask us first and – of course – we’ll be happy to help you.